Former anchorwoman Christel Takigawa referenced the country’s spirit of selfless hospitality in her presentation to the International Olympic Committee in 2013, a speech that helped persuade the IOC to give Japan the rights to host the 2020 Olympic and Paralympic Games. This hospitality, or omotenashi, is expected to go a long way toward welcoming visitors for the world’s foremost sports competition in a little more than five years time. These visitors are expected to come from a variety of backgrounds and cultures, and a growing number of venues are placing themselves in the marketplace to accommodate their needs. 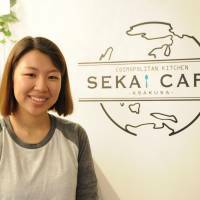 Sekai Cafe (World Cafe), which opened in November last year, is located in Tokyo’s Asakusa district, a popular tourism destination. 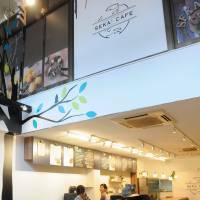 It specializes in serving halal-certified cuisine to accommodate Muslim customers, and all meat, seasonings and cleaning products meet the requisite criteria. 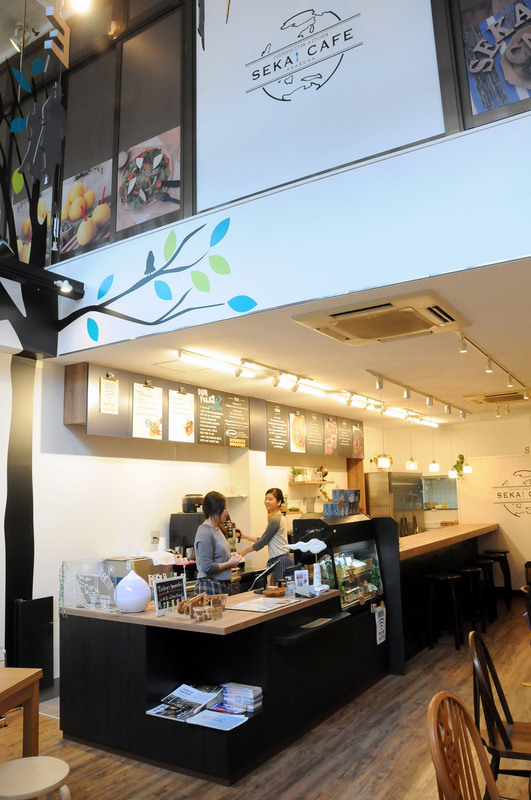 The kitchen can also adjust its menus to accommodate vegetarians, vegans and individuals with allergies. Naturally, it doesn’t serve pork. The dining area is flat and relatively spacious, making it easy to negotiate in a wheelchair or with a stroller (although visitors will have to climb a set of stairs to use a bathroom located on the second floor). Meanwhile, the film industry is trying to introduce barrier-free screenings in theaters so that people who are deaf or blind can also enjoy movies. 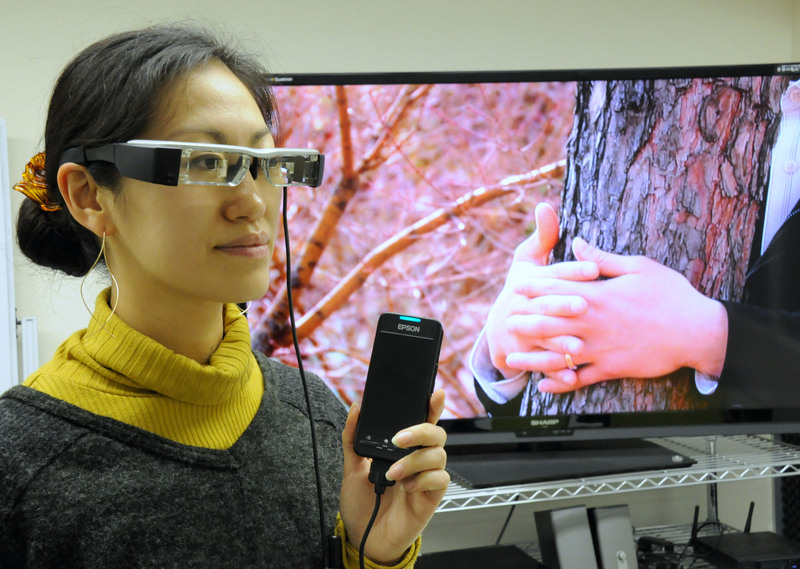 Koji Kawano, director of Media Access Support Center, has developed a technology where each person can see or hear a movie’s descriptive subtitles or audio by connecting head-mounted displays or earphones to an iPhone running an app called UDCast. 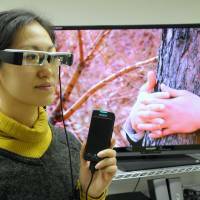 This technology can also be used by the elderly who have begun to lose their hearing or sight and, with translation subtitles, it can even help make Japanese movies accessible for foreigners — something Kawano wants to have completed by the 2020 Olympic and Paralympic Games. More recently, Kawano has also begun looking into ways the technology can be used to help people with disabilities, the elderly and foreigners in cases of natural disasters by synchronizing the app with the country’s J-Alert, a nationwide satellite-based early warning system. “This technology will not spread if we just focus on the welfare aspect. It has so much market potential because of its flexibility not only to enable many people to enjoy Japanese films but also to help those who are especially vulnerable in cases of natural disasters,” Kawano says. Access to information is essential for any tourist, especially those with special needs. 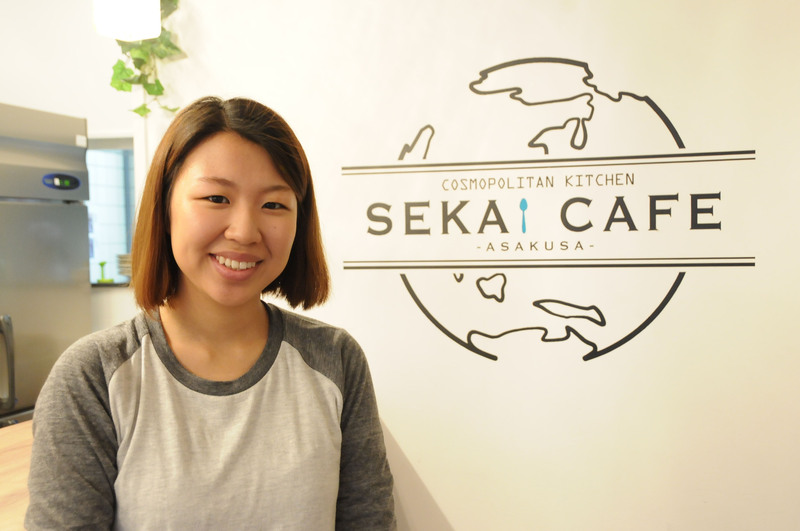 Accessible Activities, a website run by The Japanese Red Cross Language Volunteers, has a list of shops, theaters, tourism spots and hotels that explain each facility’s accessibility and availability of bathrooms and language assistance. The Japanese Red Cross Language Volunteers was formed following the first Tokyo Paralympic Games in 1964. For the first few decades, it focused on assisting foreign tourists and published “Accessible Tokyo,” an English guidebook for disabled foreigners in 1977. The group later decided to make the information available in both Japanese and English to cater to everyone who needs it. The group launched a website titled Accessible Activities in order to ensure the guidebook information was up-to-date. It is currently only available in Japanese, but Accessible Activities coordinator Junko Wakabayashi says it will be available in English by July.